Unite runners of every level of ability and interest. Promote good health, friendship, camaraderie, and training. Encourage participation in all types of running events. Focus our club sponsored races toward supporting charitable causes. 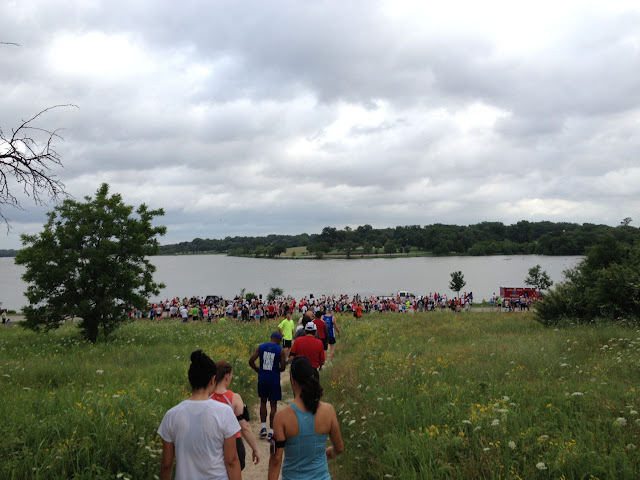 The DRC puts on about 8 races a year free to members in addition to the Trinity River Levee Run, the White Rock-n-Roll 5 and 10 mile and DRC Half Marathon and 5K. Membership is only $30 a year.